Free outdoor parking with climate controlled garage parking available. Our floor plans offer not only the best value in the Coralville and Iowa City area, but they are designed to provide you with everything you need to entertain guests or relax at the end of a long day. 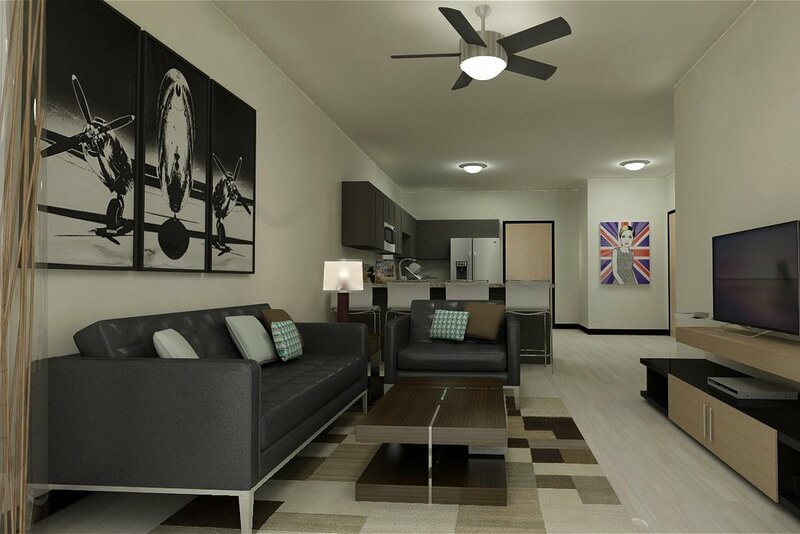 With included appliances and spacious floor plans; as well as free internet, cable, and parking, you won't find a better place to live at such an affordable price. At 808 on 5th, home extends beyond your four walls. With a variety of exclusive indoor and outdoor spaces we hope you will consider us for your next home. We appreciate your interest and encourage you to contact MWACR Property Management to schedule your private tour of the project and to reserve your space today.